The deets: One by Pink Stitch dress (similar, similar); Prada sunnies; Brixton hat; VS bikini. 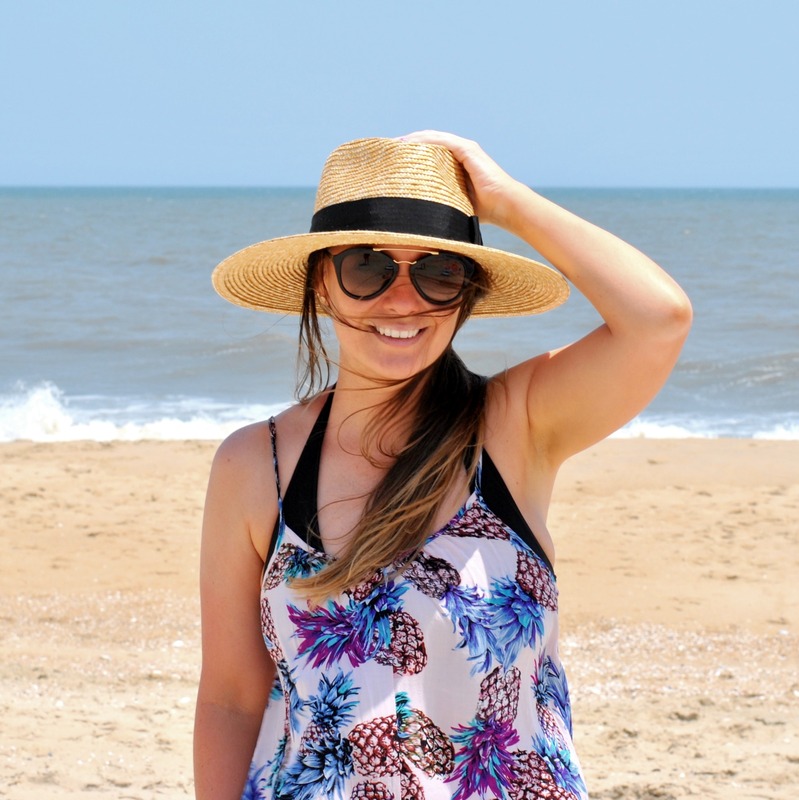 You have seen this dress before worn as a maxi here, but I realized when packing for the beach that it also makes a great cover-up! 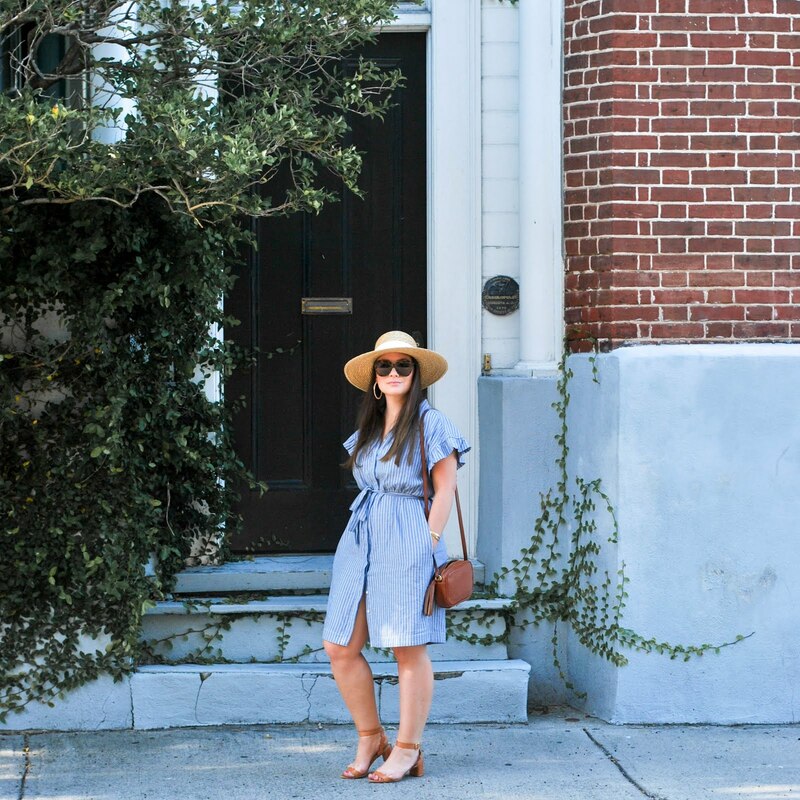 This exact dress comes in a TON of prints and colors (seventeen more here) and for under $100 it's pretty much a bargain for it's versatility. It's a high-low cut that looks good on everyone and it's flowy. It also has adjustable straps so really you can't go wrong.